01.October 2017 NEW COLLABORATION PROJECT – CAFE IKARUS ! Fifteen years ago Ikarus did a remix for acoustic guitar duo Café Duo called “Spanish wind (Ikarus Remix)“. This remix was a huge success worldwide released on many lounge compilations around the globe. 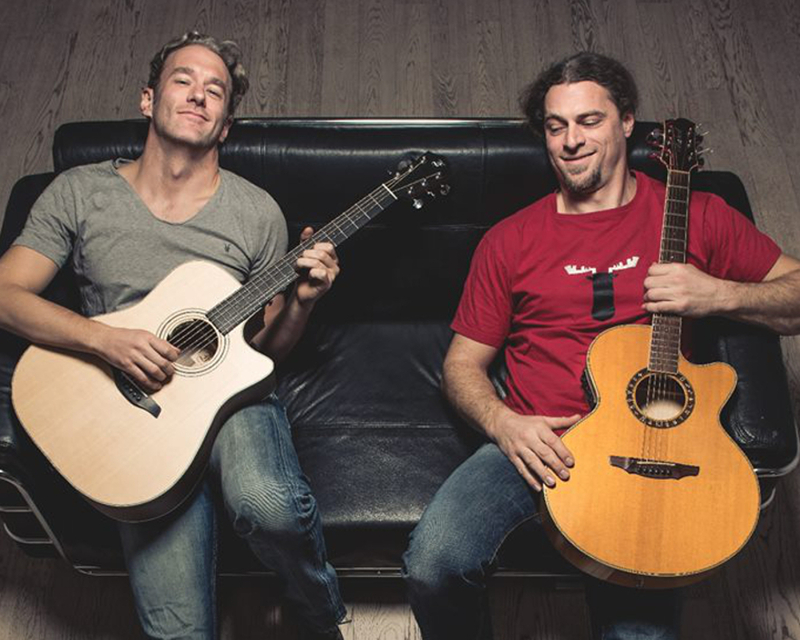 “Café Duo” made a break in their music career 2002 and reunited in 2016 and Ikarus & Café Duo decided to do another collaboration, but this time not just remixing a track but recording all the instruments in Ikarus own IkarusMusic studio with the finest gear. 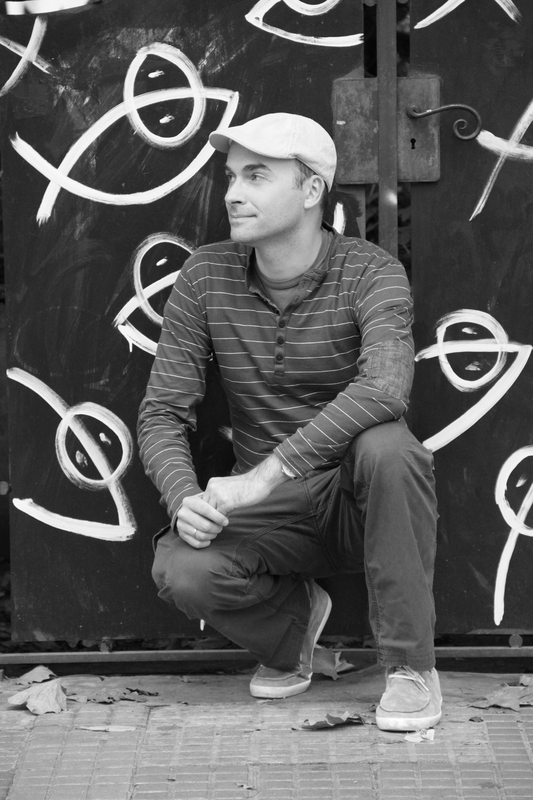 Studio musicians like Peter Schönbauer (E.Bass – Julian Le Play, Waldeck, Conchita Wurst etc. ), Gina Schwarz (Acoustic Bass – Jim Black, Andy Middleton, Diego Pinera etc. ) and vocalist Barbara Wieser joined the project resulting in two new tracks called “Knew” and “Groovy Issues“. Latin lounge vibes, two acoustic guitars and beautiful female vocals on “Knew” let you recall your memories of a warm breeze and incoming waves on a beautiful day at the beach. 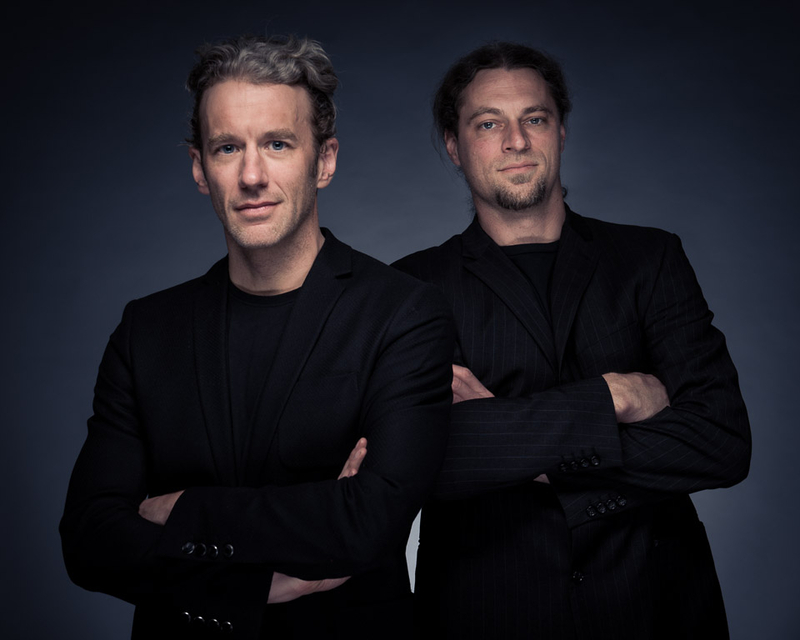 “Groovy Issues” features cool club vibes and the acoustic guitar work of Cafe Duo´s guitarist Michael Kaiser and acoustic bass by Gina Schwarz. 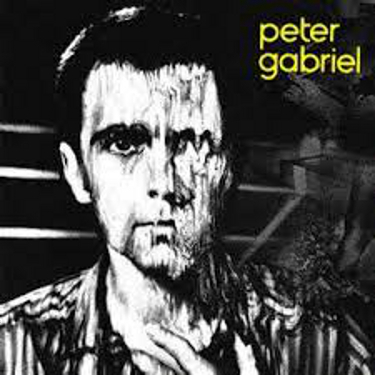 The tracks were mixed in the famous Swoon Factory Music Studios with lots of analogue gear in Vienna by mixing engineer Dietz Tinhof and mastered at Scheer Audio Mastering for highest audio quality. 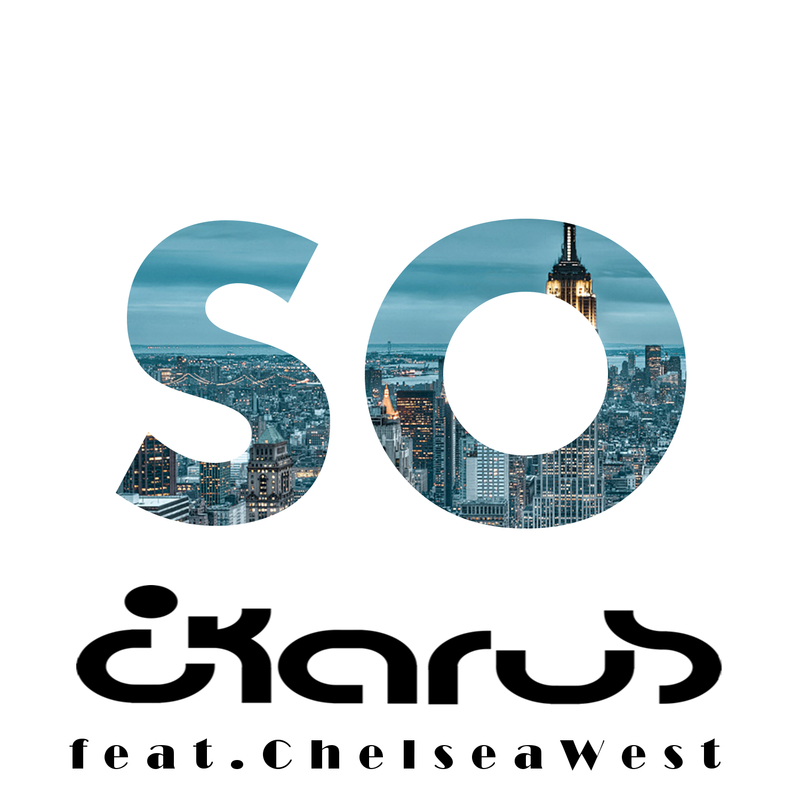 24.August.2015 Ikarus-So (feat.Chelsea West) is out now! 17.Aug.2015 Ikarus first Signature Soundset Ethnicity for the Spectrasonics Omnisphere software synth is out ! 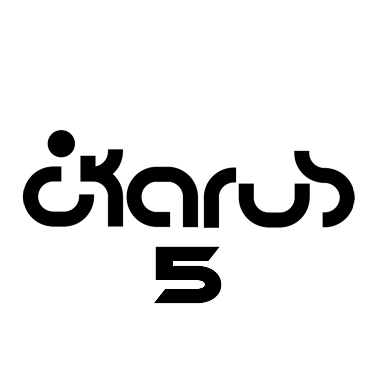 09.Jan.2015 New Ikarus song “Five” out now! 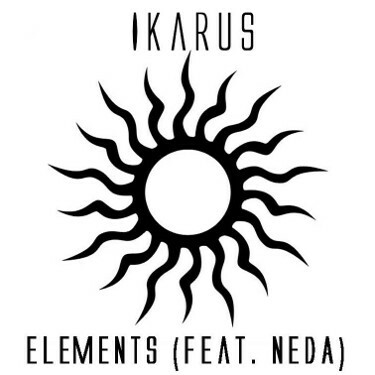 03.June.2013 New Ikarus song “Elements (feat.Neda)” out now! 23.Feb.2014 New Ikarus song “Red Lion” out now! 01.Nov.2012 New Ikarus song “Poseidons Race (feat.Noel Koutlis)” out now! A new collaboration with greek composer Noel Koutlis. Bombastic movie theme. Check it out here! Ikarus songs were used in movies, documentaries, tv series all over the world. Here are just a few of them. 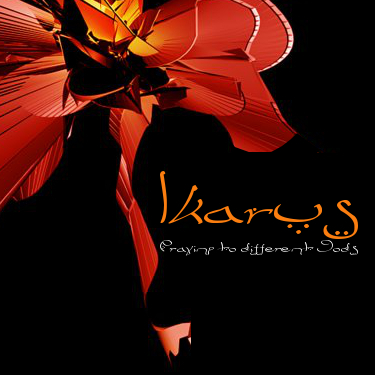 If you are interested in licensing Ikarus songs for your project get in contact with me. 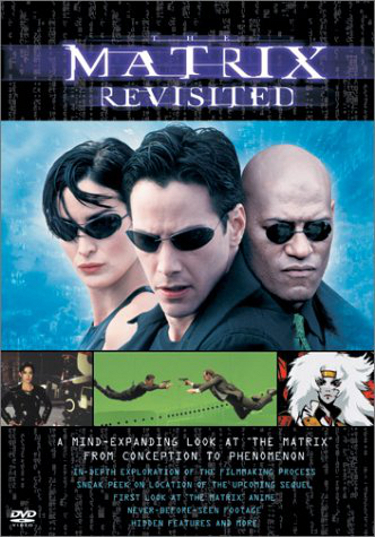 The Matrix-Revisited Ikarus song “Praying to different Gods” was used in “The Matrix-Revisited” by Warner Bros starring Keanu Reeves and Laurence Fishburne. Flavors “If you are in the mood for a charming romantic comedy that strays from predictable formula, take in Flavors” Toronto Star. Ikarus track “Dance for life (feat.Sandhya Sanjana)” is part of the soundtrack. 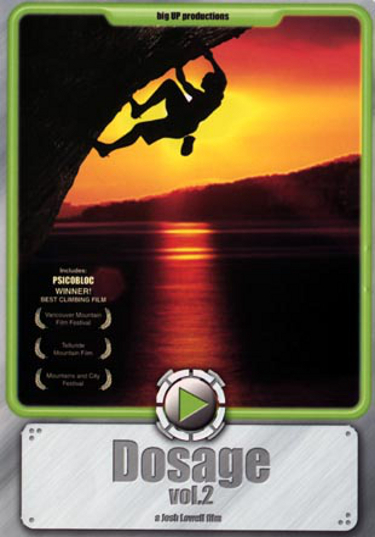 Dosage Vol.2 Six short films (Doses) of unbelievable climbing action from Josh and Brett Lowell of Big UP Productions. Each dose tells an inspiring story from the world of high-end climbing and bouldering. 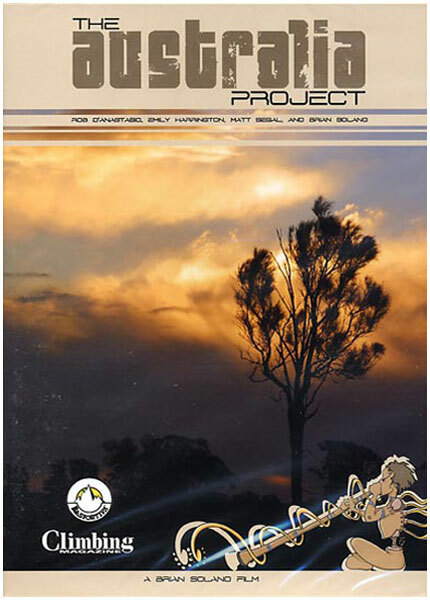 The Australia Project In the summer of 2004, four of America´s most talented youth traveled to Australia to shoot a feature length rockclimbing film in the continent´s most premiere climbing areas. The first thing I remember musically was a LP with Zulu Chants from South Africa which I discovered when I was 6 years old. I watched the photographs of the Zulu warriors and was fascinated by their music. This was at a time when the term “World music” didn´t even exist. I started to work on the Ikarus project back in 1995, after years of studying music, making first experiences in performing & producing. Inspired by vast journeys and all sorts of ethnic music, I started to combine Electronic Chill Out tracks with sounds & vocals from all over the planet. With the assistance of MP3.com in 1999, Ikarus got the chance to reach a wider audience, work together with musicians over the internet and to sell my CD´s worldwide. 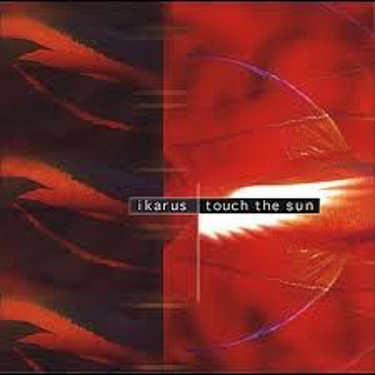 Encouraged by the incredible resonance from listeners and excellent chart positions on MP3.com, Ikarus released his official debut album titled “Ikarus-Touch the sun” on Sonic Images Records/Earthtone Records in january 2001, after being discovered by the A&R manager of Sonic Images Records on MP3.com. 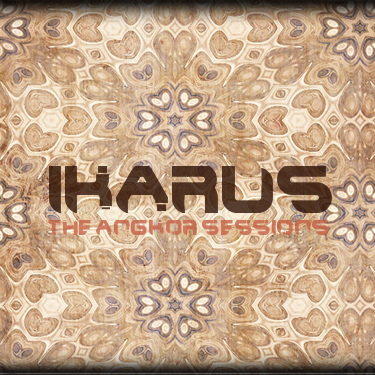 Meanwhile Ikarus is featured on various compilations, movies, tv series and computer games. 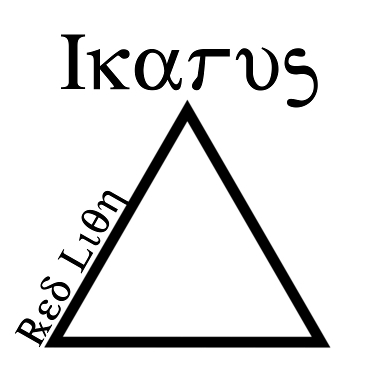 On the movie “The Matrix-Revisited” starring Keanu Reeves by Warner Bros, Ikarus is part of the soundtrack. Ikarus is also featured on the US/Indian movie “Flavours”, which has got very nice reviews around the world. 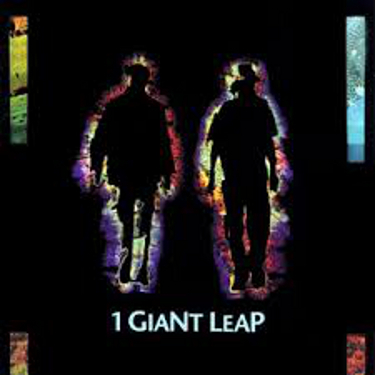 Ikarus has done remixes of 1 Giant Leap “My culture” (feat. Robbie Williams & Maxi Jazz) and Madonnas “Ray of light” among others. MTV-Undiscovered, Yahoo, Amazon.com, Musiceditor.com and others featured Ikarus songs during the past years.